We now offer a number of different NERF™ War packages for between 6 and 20 in our NERF™ party packages and in our corporate and competition packages up to 40 at a time. As featured on How To Spend It Well: House and Garden with Phillip Schofield. Our hot tub hire service is an excellent way to unwind and relax and are available for weekends hire, whole weeks or extended if you desire. The best part about it is that we do all the work, you just relax. Our Pic ‘N’ Mix packages allow you to book a full party package at 1 all-inclusive price. Choose from our biggest and best bounces and inflatables and then choose 2 add-ons to complete the package. 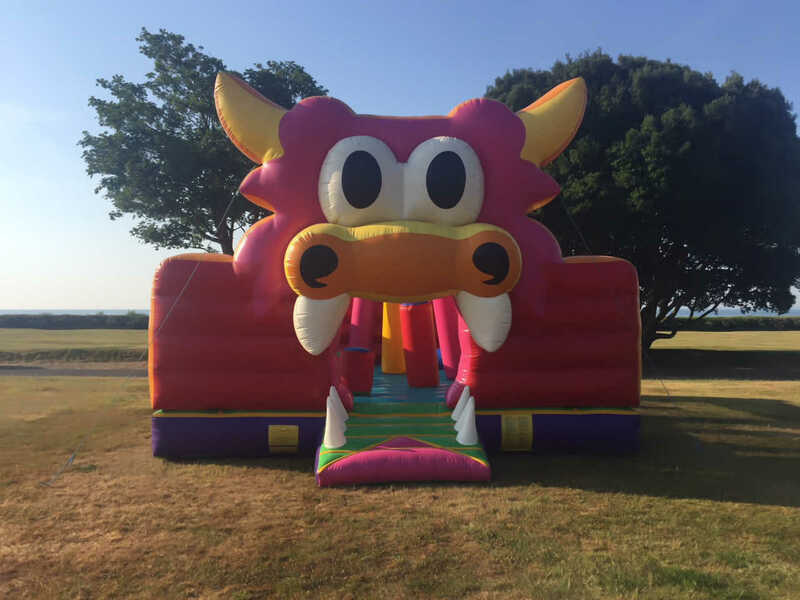 Our range of bouncy castles and inflatables are suitable for children and adults and come in many sizes and shapes, so we are sure to have something for every party need. NERF™ Wars comes to Portsmouth with PopupEvents NERF™ Parties. From village halls to our own inflatable custom NERF™Battlezone we have a NERF war party for everyone. 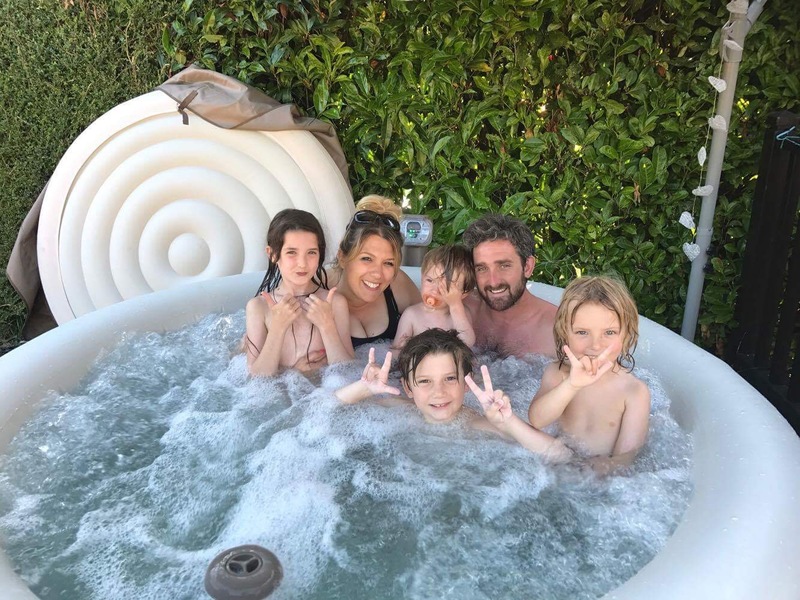 Hot Tub hire is the perfect way to unwind with friends or family, or maybe a Hot Tub for a hen party or girls weekend away. We can set it up and have it ready for your perfect hot tub experience. We don’t just hire them we now have hot tubs for sale. 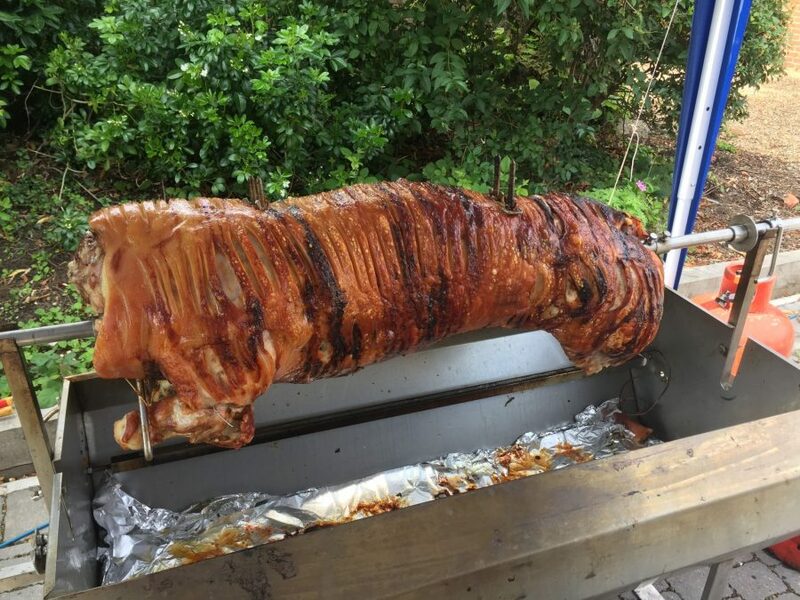 Nothing even comes close to the smell of a delicious Hog Roast, served in a fresh roll, with apple sauce and crackling. Supplied cooked and ready to serve to your guests with our range of side dishes. Choose from some of our best bouncy castles and some side shows, fairground extras or a glow package and all at pay just one all inclusive price. Because we know a thing or two about throwing a party! Pop Up Events is a leisure organisation based in Portsmouth, servicing the South Hampshire area, and specialising in helping you celebrate! With Over 30 years in the leisure and entertainment industry, operating in many different leisure disciplines including nightclubs, bars, restaurants, fun pubs, bowling alleys, Laser Quest areas and children’s soft play; we’ve learnt a thing or two about hospitality and entertaining people. Having pooled all our experience and resources, we now offer three main leisure packages ranging from Bouncy Castle and Inflatable hire to hot tub hire, as well as offering a Hog Roast catering service – bringing the Party to you! We are sure that we will have something that will help you celebrate your occasion, and we are more than happy to offer all our services as 1 complete party package. So if you have a celebration coming up, contact us and discuss how we can help make your occasion one that everybody will be talking about for years to come. Just some reviews from our Happy Customers.